The 24-hour visit could have lasting implications on the India-U.S. relationship. Russian President Vladimir Putin landed in Delhi on Thursday for the annual India-Russia summit which could see the signing of military deals totalling close to $10 billion; a 24-hour visit that could have lasting implications for the India-U.S. relationship as well. On Friday, India and Russia are expected to conclude three major military deals: for five S-400 missile systems estimated to cost about ₹39,000 crore (more than $5 billion), four stealth frigates and a deal for Ak-103 assault rifles to be manufactured in India. The U.S. has warned that the deals could attract sanctions under the Countering America’s Adversaries Through Sanctions Act (CAATSA) law that restricts defence purchases from Russia, Iran and North Korea. India has been in negotiations with the U.S. administration for a “sanctions waiver”, but American officials have given no clear signal they will provide one. Last month, President Donald Trump’s administration imposed sanctions on China as it started taking delivery of Su-35 fighter jets and S-400 systems. 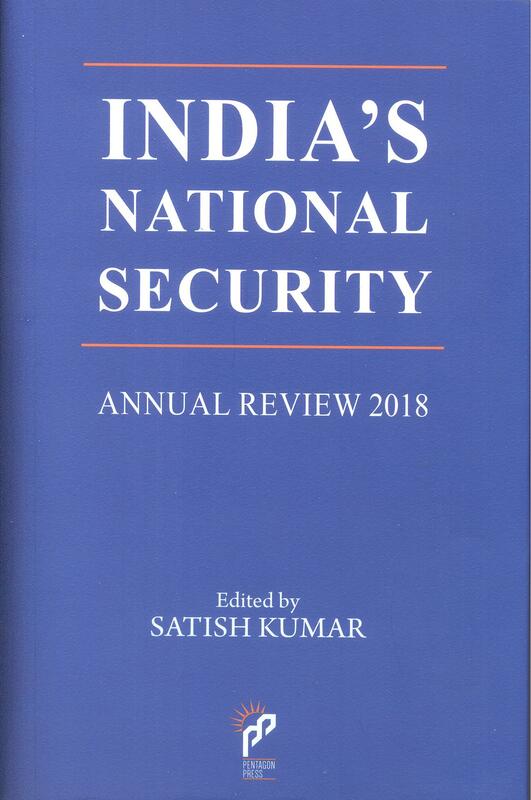 The breadth of agreements, including the S-400 deal, during Mr. Putin’s visit is seen as a reiteration of India’s desire for “strategic autonomy” that was highlighted by Prime Minister Narendra Modi in a speech this year. It comes a month after the inaugural 2+2 dialogue with the U.S., in which India signed the third foundational agreement — Communications Compatibility and Security Agreement (COMCASA) — in addition to announcing several measures to operationalise the Major Defence Partner status, indicative of the difficult balance India hopes to maintain amid deepening U.S.-Russia tensions. On Wednesday Air Chief Marshal B.S. Dhanoa said that once the Defence Ministry signs the contract, deliveries of the S-400 systems would begin in 24 months. In October 2016, the two countries concluded Inter-Governmental Agreements (IGA) for S-400 systems and four stealth frigates after which the negotiations began to conclude a commercial contract. Mr. Putin and Mr. Modi will meet on Friday for a “working breakfast” followed by delegation-level talks. They are expected to witness the signing of at least 23 agreements, an official said, including Memoranda of Understanding for investment deals, a major agreement on space cooperation where Russia will assist India with its ‘Gaganyaan’ programme to put a human in space, an MoU for Road Transport and the Road Industry, as well as one for cooperation on Micro, Small and Medium Enterprises. Both leaders will also meet with young Indian and Russian student “geniuses” who have excelled in studies, as part of an educational exchange programme. Officials said a discussion on the way forward in Afghanistan, including Moscow’s push for talks with the Taliban is likely to come up for discussions as well. Mr. Putin and Mr. Modi will address a business summit in the capital before the Russian President departs on Friday evening.